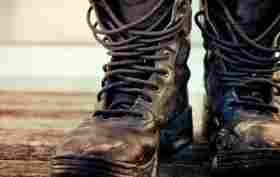 One of the most mythical skills to witness is that of a great tracker. In watching a skilled tracker work you realize that this skill is nothing short of an art form. In their minds trackers take clues from the world around them and begin to paint a picture of the unknown. I don’t know but it sure leaves a mark! These small footfalls are oftentimes where tracking begins. Though seeking out a hoof print doesn’t necessarily have to be the first step. In this article we are going to discuss 5 Deer Tracking Strategies for Successful Hunting. When tracking the white tailed forest ghost you will be seeking many different tells. In my experience if you are tracking deer and you wander into a full view animal standing in the forest before you that is simply a lot of hard work for a bumped animal. Depending on where you hunt and the pressure that area sees you will need to use all of your skills to get within range of that animal and even then, as you know, it could be a bust. Outside of following hoof prints here are some of the other great tools and tells to look for when tracking deer. I never thought I would be as excited over droppings as I am when tracking deer. Stalking and tracking deer can takes its toll on a hunter. This is especially true if it takes several hours to get onto an animal. So look for droppings on your trek and particularly fresh droppings. This will let you know animals are near and to stay vigilant. I have often times spooked deer soon after finding these remnants. Prior to the rut you will find areas of kicked up dirt among fallen leaves or even before leaves have really started to fall in some areas. This kicked up ground may even have some tine marks in it from the actual buck’s horns. This is a scrape. To me a scrape always reminded me of a whitetails version of a love letter. It’s a masterpiece worked on overtime. The buck will utilize the short tree limbs around the scrape to activate glands around his antlers; he will kick up fresh dirt and urinate in it as well. Often times does will follow that effort up with leaving behind some of their own droppings. Though it’s not the most romantic combination of courting habits the scrape is a true communication between whitetails. To a tracker finding a collection of these fresh scrapes that have recent activity can means many things. 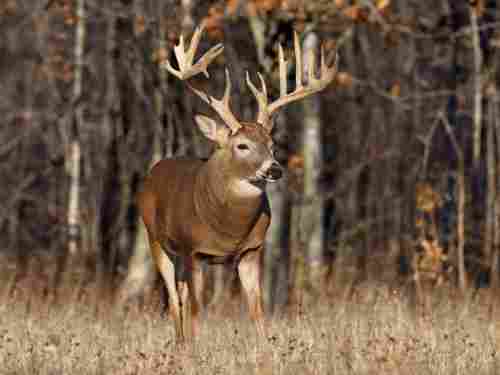 The most important is that you have followed tracks and signs of deer to a place where bucks will surely return. Have you ever not replied to a steamy love letter? That familiar whitetail musk is something that simply cannot be denied. There are days when I get on a strong scent trail and can follow it like a bloodhound for 10 minutes. 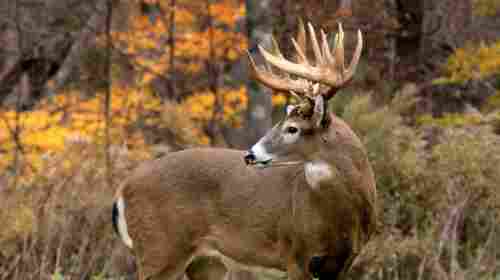 The pungent, wild aroma gets in the air particularly when whitetails have been through the area recently or come often. It’s never stronger then when you walk up on fresh bedding areas. Have you ever had your tomato garden stripped down to the shoots? After all your hard work you go outside to find the plants void of any foliage whatsoever. In most cases this is the work of the whitetail. They do these same things in the wild. One of the things I have learned to look for, particularly in the desolation of winter is the eating of wild honeysuckle. When most of the acorns are gone and much of the other growth has fallen to frost honeysuckle is something deer will seek out. Observe the food sources for recent activity. Tracking will put you in a position of dominance in a playing field that is brutally uneven. Understanding when and where deer had been in a particular area will afford you this opportunity. Of course, like all things, it will take time and practice to become proficient in the art and act of tracking deer. A lot of good finding some good scrapes is if you rush up over the next hill and bump all the animals that just made the scrapes. Remember, in tracking we are not looking to walk right up to an animal. 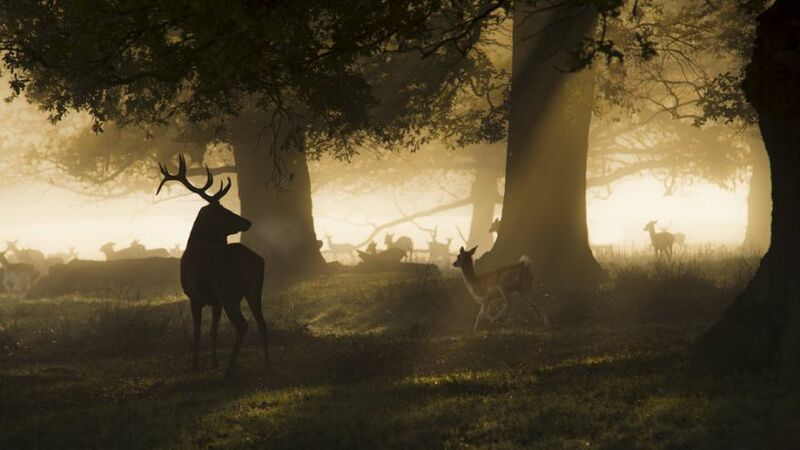 We are merely painting a picture of where the deer have been, have gone and are going in the woods. From that information we can make a better decision about our course of action. 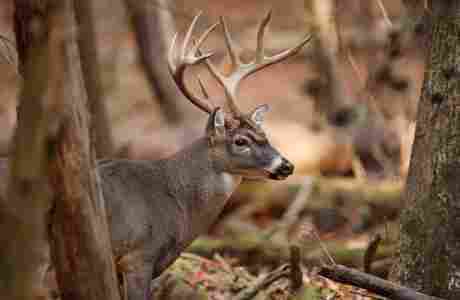 From these 5 Deer Tracking Strategies for Successful Hunting I hope you begin to notice the tell tale signs of the beautiful whitetail deer. Like all skills, particularly those in the wild, practice makes all the difference. You can read a thousand articles just like this one or better and you will merely be reading. Until you get out there and learn to recognize not only the signs deer leave behind but also the lengths to which you follow those signs all this reading is just that. To that thought some scrapes will be abandoned or may be random scrapes that a buck may have just hit walking through an area and never returned to. Some tracks may appear to be brand new but can be weeks old due to the location and the protection from weather. Tracking can be tricky. Utilize combinations of the mentioned findings above to assure you are on a hot trail. 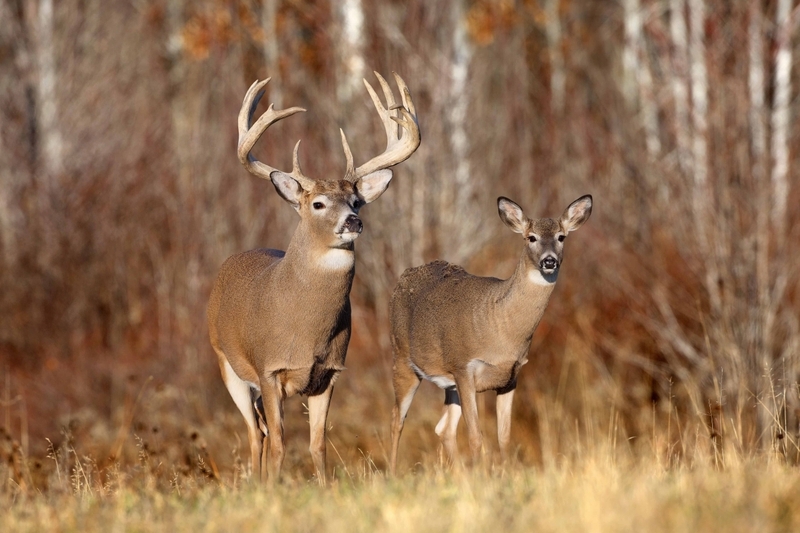 This is the best way to keep yourself engaged and best utilize your precious hunting time. In closing tracking is a powerful craft of the woodsman. 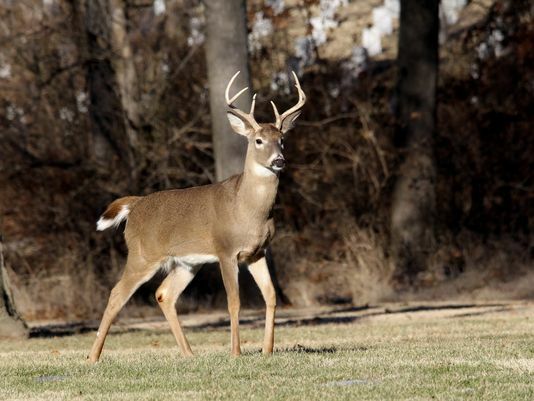 It can be utilized for much more than just following those elusive whitetails. I have to say it also goes way beyond what we mentioned above. Get on a trail, look for the signs, follow from a distance and you might find yourself in range!